Youthstream and Milestone are proud to announce that MXGP3 – The Official Motocross Videogame is available today in digital and physical stores on PlayStation®4 and Xbox One®, the all-in-one games and entertainment system, for €69.99 and on Windows PC®/STEAM™ for €49.99. 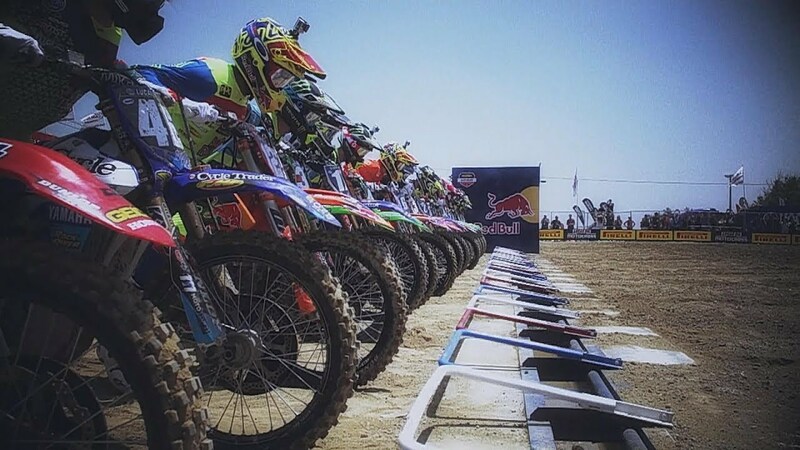 To reach the podium and win the championship, you have to race on all the official tracks of the 2016 championship, including the Monster Energy FIM MXoN, as well as tackle unpredictable weather conditions and hit the gas on highly deformable grounds that will put even the most experienced player to the test in adrenaline-fueled challenges. Simultaneously with the game’s release, you can buy the exclusive Season Pass available for PlayStation®4 from today for €14.99. 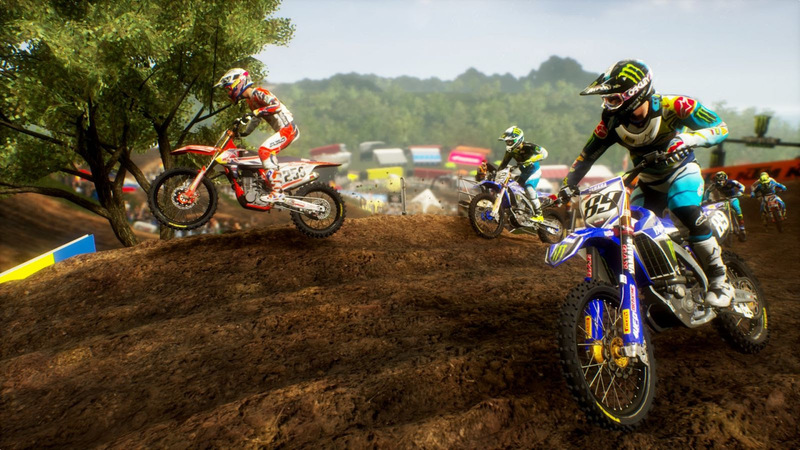 With the first DLC, the MXGP3 – Credits Multiplier, available on PlayStation®4 and Xbox One®, the all-in-one games and entertainment system, for €4.99, you will be able to multiply your credits after every race and in every game mode to reach the highest step of the podium as quickly as possible! 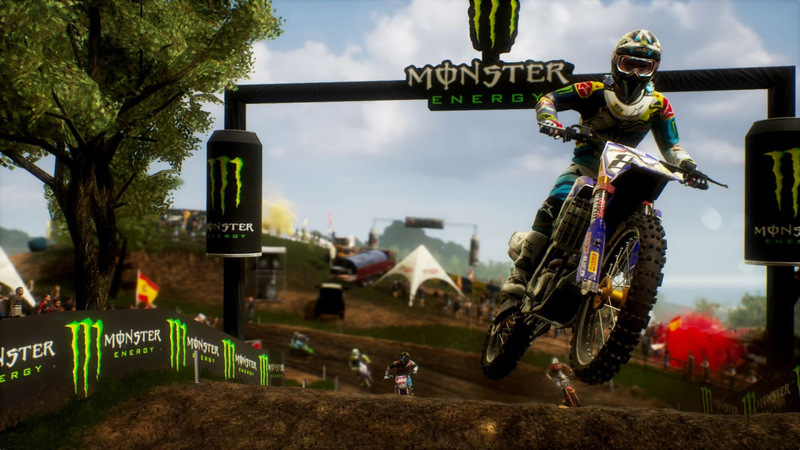 MXGP3 – The Official Motocross Videogame is developed by Milestone S.r.l one of the most successful racing video game developers in the world.